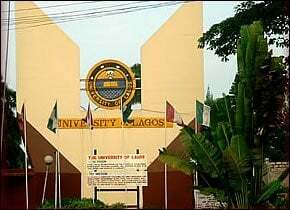 UNILAG 2017/2018 Orientation Programme for Fresh UTME and Direct entry students. This is a notice to all newly admitted undergraduate of the University of Lagos (UNILAG) that the administration of the school has assented the 2017/2018 Orientation Programme for Fresh UTME and Direct entry students. The 2017/2018 Orientation Programme for fresh UTME and Direct Entry Students of the University of Lagos is scheduled to hold amid Monday, February 12, 2018, and Sunday, February 18, 2018. Grand Finale; Breakfast with Principal Officers of the University. While one group attends orientation lectures, the second group will be on the campus tour and vice versa. The take-off point for the campus tour is the frontage of the Main Auditorium (J. F. Ade-Ajayi Auditorium). Tags: 2017/2018 Orientation Programme for Fresh UTME and Direct entry students.